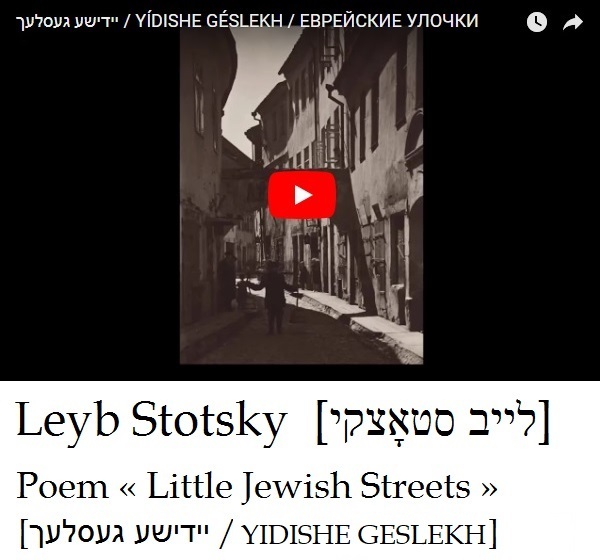 Marking the Day of Remembrance of the Genocide of Lithuanian Jews on September 23, the names of Holocaust victims will be read out at different locations around Lithuania. 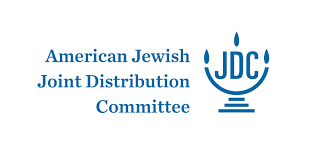 More than 90% of the Jews who lived in our country were murdered during World War II. The Names civic initiative invites everyone to remember the people of Lithuanian brutally murdered by reading their names out loud. 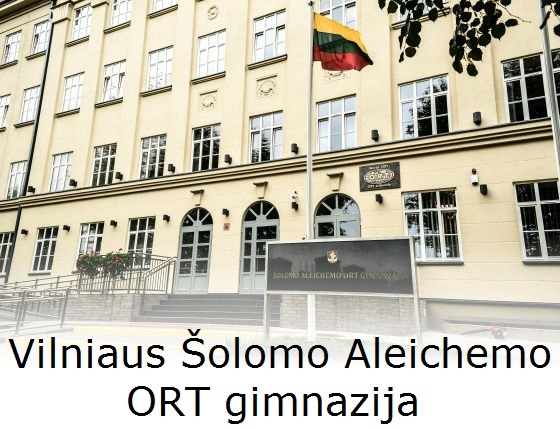 Readings of the names in public in Lithuanian cities and towns has been going on for eight years now. Participants say this form of Holocaust remembrance really helps them to feel at the personal level the scope of the tragedy. “When you read in your own voice the names, surnames and professions of these people who lived here, you can no longer pretend they didn’t exist, you can no longer pretend that that person never lived, and the statistics become more than numbers. In this way the courage appears to look at history more openly,” Milda Jakulytė-Vasil says. 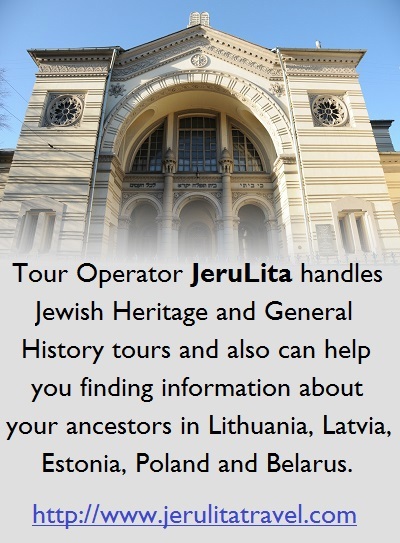 Lithuanians are also invited to visit their nearest Jewish mass murder sites. 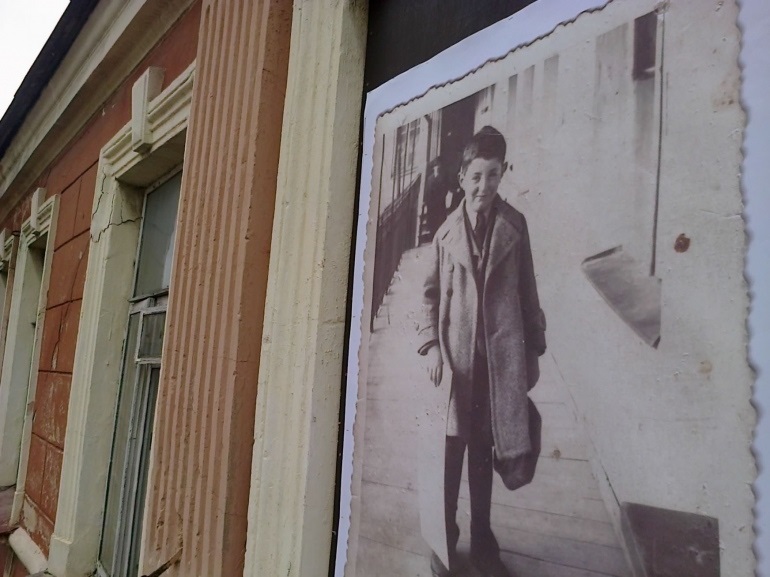 The Day of Genocide of Lithuanian Jews is September 23, the final day in 1943 when the Vilnius ghetto was liquidated. If you want to hold a reading of the names in your community this year, you will find contact information at the end of this text, where you can also find more information about readings and how to conduct them. 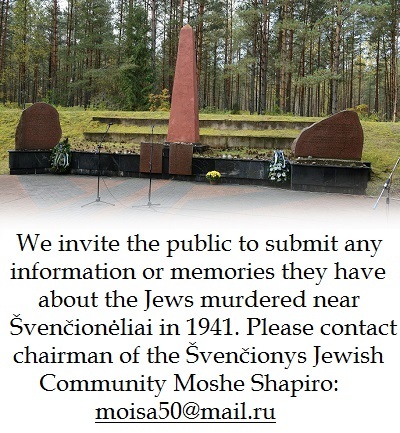 This series of Holocaust commemoration events is completely due to the efforts of volunteers. There is no one organizer of events, it is the initiative of a broad group which coordinates via facebook. 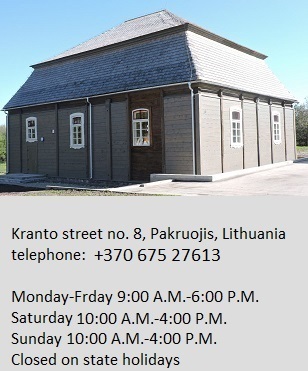 UPDATE: Some readings are already tentatively scheduled for Kaunas and Vilnius.